The right investment can turn a bright idea into a reality. NC State-affiliated startups have access to funding resources needed to launch a venture. in venture capital raised over the past five years by NC State alumni startups. The NC State Acceleration Fund is designed to accelerate economic development by increasing the propensity of new ventures to survive and grow through equity-free grants. Acceleration grants provide up to $50,000 and pro bono support services to entrepreneurs who complete the Andrews Launch Accelerator. The Wolfpack Investor Network (WIN) is an angel investing platform and co-investment fund (the Seed Capital Endowment Fund) that brings together the NC State entrepreneurial community, NC State alumni network, and innovative private companies to empower the businesses that drive our future. The Dr. Thomas Kenan Miller III Fellowship program is a bridge program to support student entrepreneurs for the first six months after graduation, bridging the gap between graduation and pursuing a startup full-time. 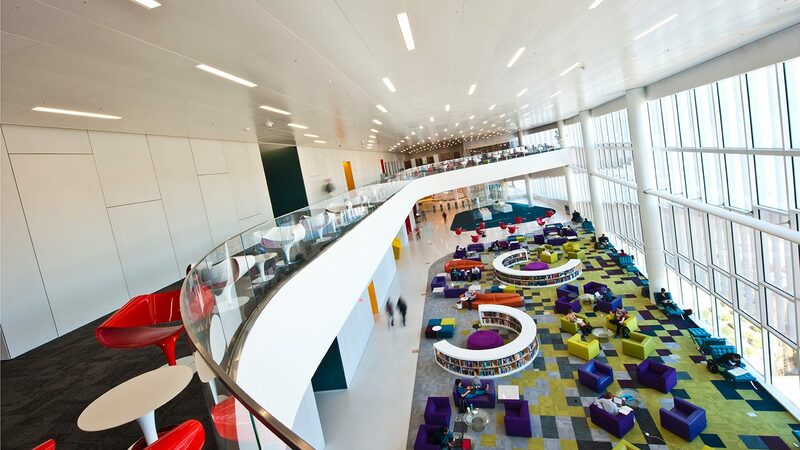 During the fellowship period, alumni continue to have access to university resources including the Libraries and eGarage. The Lulu eGames is NC State's biggest startup competition for student entrepreneurs, held every spring. The competition awards over $100,000 in cash prizes for ventures across five categories of competition. Notable startups launching after the eGames include Rhythcor, Bee Downtown and Undercover Colors. The newest buzz at NC State is emanating from nearly 150,000 honeybees that now call Centennial Campus home. 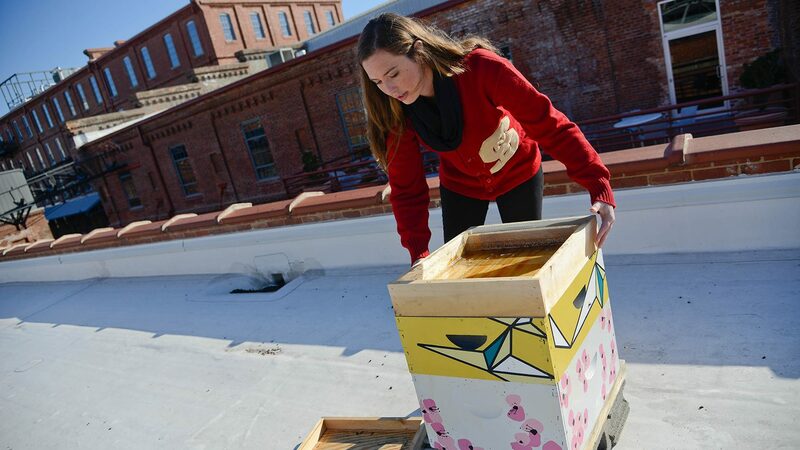 Former Miller Fellow, Leigh-Kathryn Bonner has extended her "beesness" to NC State, with a new community apiary with seven honeybee hives.